Gallery of downloadable photos sent after your event. 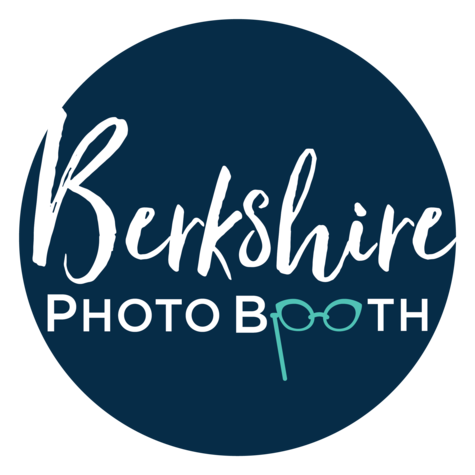 We love to give back to our community, Berkshire Photo Booth is happy to consider an in-kind donation towards a portion of your rental cost! To be eligible, you must be a registered charity holding a fundraising event OR having a not-for-profit event that donates all funds to a charity or organization.